If you are a tech enthusiastic, you must want to try something different and latest. Beta version gives you opportunity to test latest features of the software. Beta version are almost at the edge of final release. 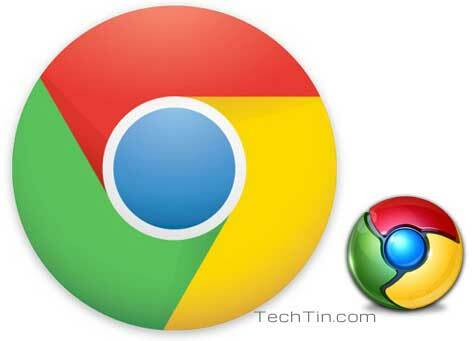 If you are a chrome browser lover, you may want to get hands with beta version of chrome. You can always download the latest beta version of Google Chrome browser from chrome beta channel. NOTE: If you a simple users, I would suggest you to avoid beta version and stick with stable version.